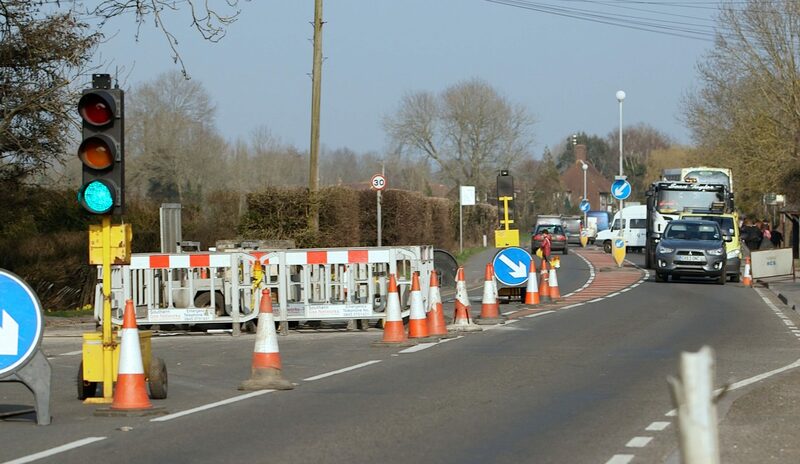 Leamington Spa, May 27, 2015—Yotta’s Horizons visualised asset management platform has played a crucial role in securing millions of pounds of investment for East Sussex County Council’s road network. By presenting a number of different scenarios to the Council’s Cabinet, created using Horizons Analysis, the impact on the highway network condition of different funding levels was clearly demonstrated. This information allowed Councillor’s to agree to settle an additional £10 million of investment in unclassified roads in addition to £15 million per annum to maintain the Council’s classified network. East Sussex County Council also secured £2.65 million from the Department for Transport to repair damage to the road network caused by severe winter weather. Horizons is a visualised Software-as-a-Service (“SaaS”) asset management platform designed to make it easier for asset managers to visualise, manage and optimise all their asset management strategies and records in a unique and effective way using a single cloud-based solution. Since launching to market in 2012 Horizons has revolutionised asset management across a range of applications and is now used by around 50 local authorities in addition to service partners and maintenance contractors. Yotta is a provider of software and services that help customers transform how they manage their infrastructure assets. Innovation is at the heart of the Yotta approach; whether in the development of more efficient or more accurate surveying techniques or in the development of software that helps make the intangible tangible. The Yotta Horizons and Yotta Mayrise platforms, used by the majority of local authorities, national agencies and forward thinking utility companies, lie at the heart of Yotta’s ethos – helping organisations use asset data to inform better operational and strategic decisions.